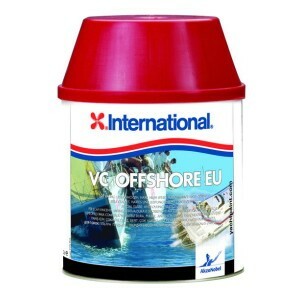 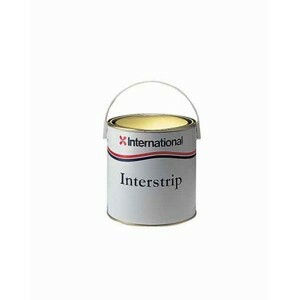 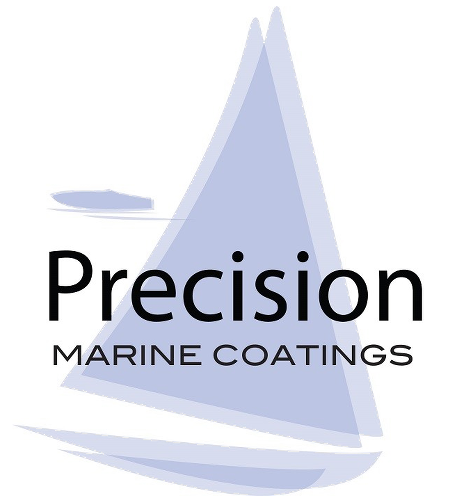 Precision Marine Antifouling Thinner 500ml. 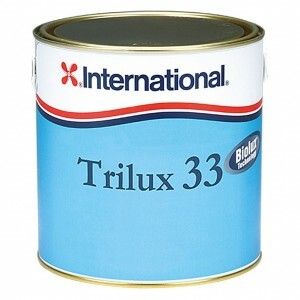 Thinner or brushwash. 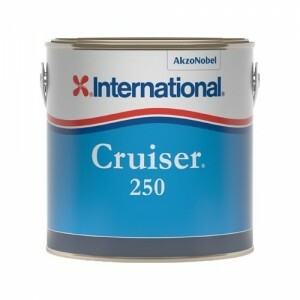 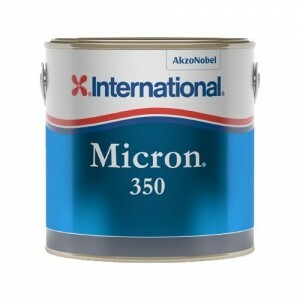 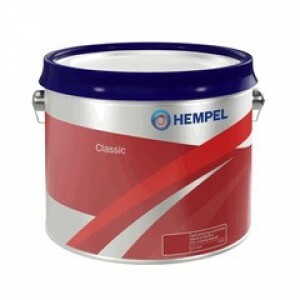 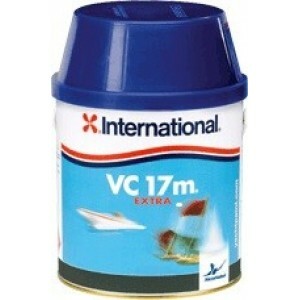 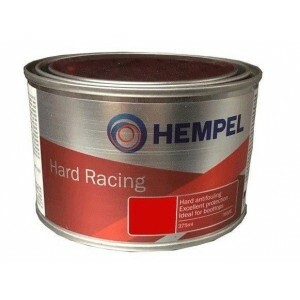 For use with all antifoulings and antifouling primer. 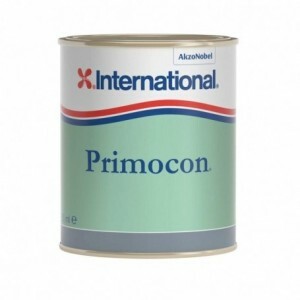 Available in 500ml tins.